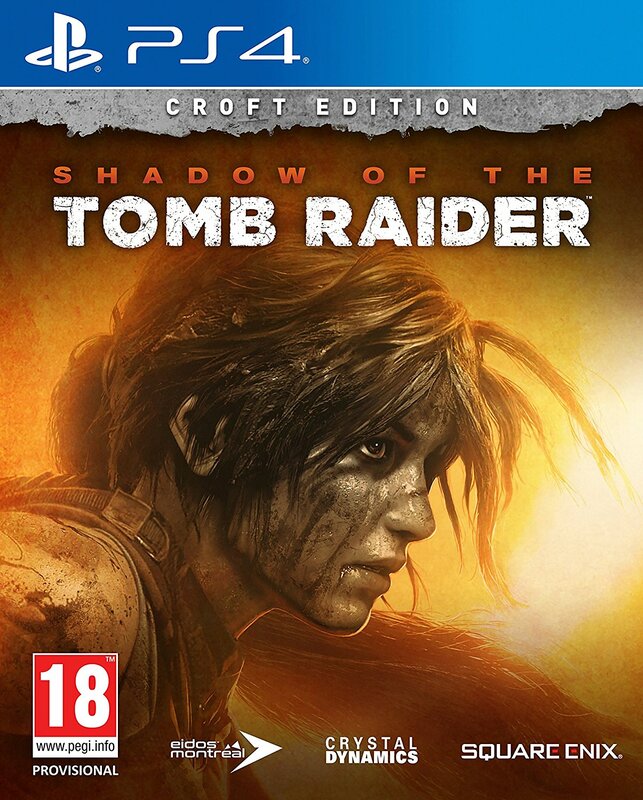 Take a virtual journey through the locations and historical events that inspired Lara's most memorable adventures! Do you like learning about ancient history and faraway lands? 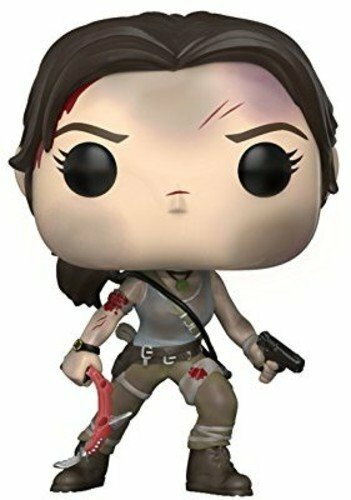 Well, if you’re a regular visitor to this site, I think it’s safe to assume that you do… so let me point you in the direction of CroftManor’s phenomenal documentary series, History and Geography in Tomb Raider! 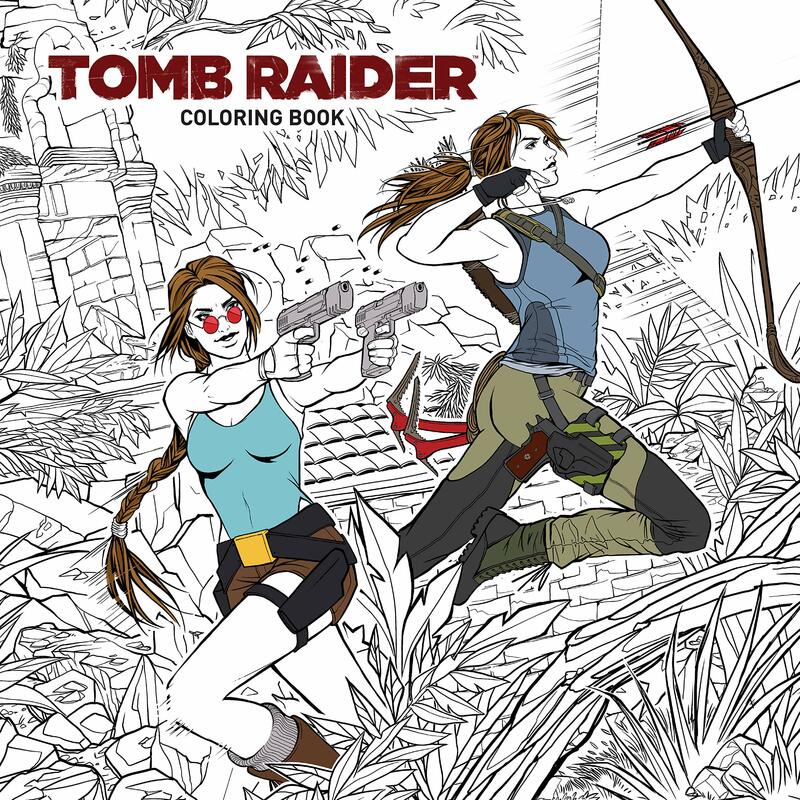 History and Geography in Tomb Raider is the brainchild of Simon Bucher, a 22-year-old Tomb Raider fan and student from Germany, and explores the real-life myths, archaeological sites, locations, and historical events that inspired Lara Croft’s fictional adventures. The web series was launched back in August 2016 and while there were only two episodes at the time of writing, each episode is jam-packed with enough historical factoids, archive footage, scenic photos, and classic Nathan McCree and Peter Connelly music to satisfy even the most demanding fan. The first episode takes fans back to where it all began: the original 1996 game. And who better to narrate this debut episode than the original voice of Lara Croft herself, Shelley Blond? This 37-minute episode delves into the Manhattan Project, the Pre-Columbian civilizations of South and Central America, the rediscovery of Vilcabamba, the myths and theories surrounding the destruction of Atlantis, the stone spires and monasteries of Meteora, Graeco-Roman mythology, Bronze Age civilizations, the Gayer-Anderson cat statue, and ancient Egyptian architecture. 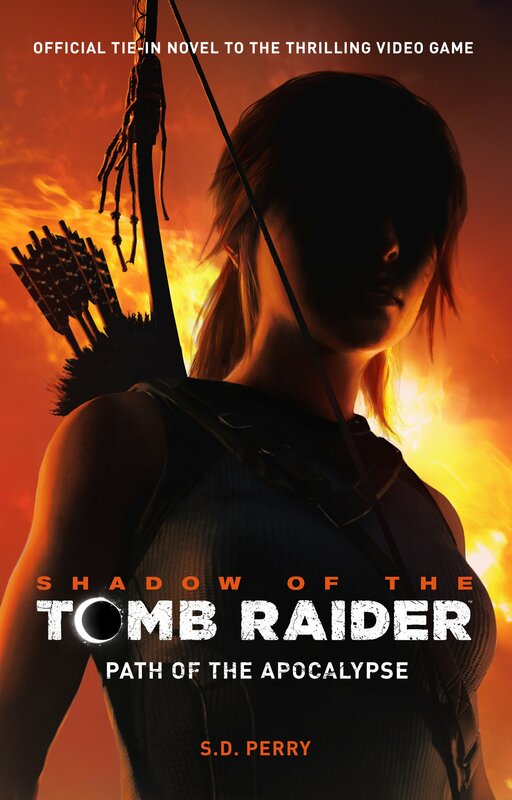 The second episode of History and Geography in Tomb Raider was released in February 2017 and is narrated by writer, editor, and budding voice actress, Jennifer R. Milward. 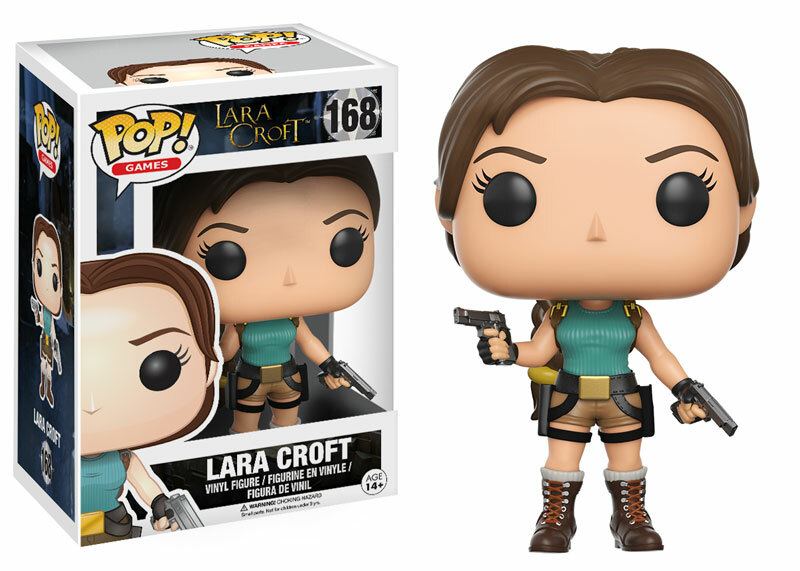 Ms. Milward is the author of the unofficial – but critically-acclaimed – novelization of Tomb Raider: Angel of Darkness and has voiced Lara Croft in numerous fan projects, including the audiobook adaptation of her Angel of Darkness novel. Clocking in at a whopping one hour and sixteen minutes, this episode takes fans on an epic journey across Europe and Asia, following in Lara’s footsteps as she seeks out the mythical Dagger of Xian. From China’s early dynastic history to Venice’s maritime past, from the construction of the Great Wall to Christian mythology, from Buddhist symbolism to Croft Manor’s interior design, this beautifully-crafted episode informs, inspires, and entertains. There’s no sign of Episode Three just yet but you can keep up with all the latest developments by following Simon on Facebook or Twitter or by subscribing to his Youtube channel.